Finally some news! Deadline has the exclusive about the writers attached to the Geoff Johns Executive Produced film. Seemingly passive or slyly written into a picture gallery comes word from TheWrap that a GL will be in the upcoming “Justice League” film after all. 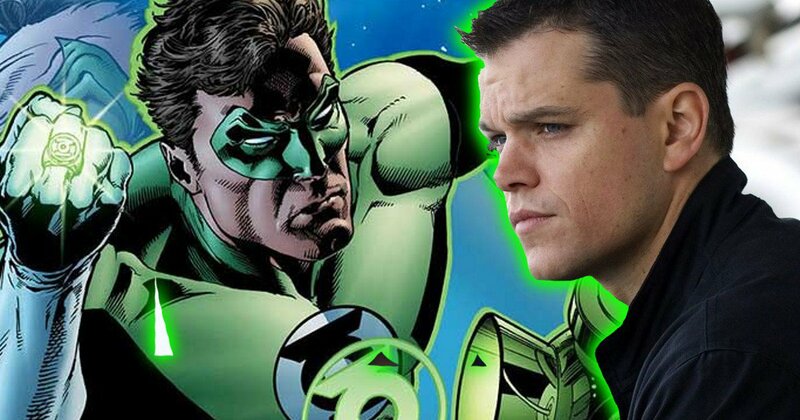 Literally a discussion topic at The Green Lantern Corps Message Board, Matt Damon potentially playing Hal Jordan in a rebooted Green Lantern Corps franchise, was just a thought. Today, Matt Damon (seemingly) takes himself out of the running for that pressure filled duty. The currently filming follow-up to Batman V Superman: Dawn of Justice finally has an official description. Warner Brothers is making changes to the way it handles a lot of its releases, specifically and most important to us lantern fans, DC Entertainment. THR has all the details (and apparently more shakeups to come) of this executive rodeo dance but the juicy bits are below. Read on! The good news is that if George Miller is actually on board to direct a Green Lantern Corps movie, he just received extra time to get it just right. The bad news is…we have to wait an extra month for that release. Thanks a lot Godzilla! Fresh off the rumor that we’ll be getting three Earth lanterns in the upcoming (2020 is so far away!) GLC movie, comes the word that Warner Bros. has a director in mind. You may know him as the guy who was supposed to helm the original “Justice League” film that was scrapped years ago or maybe as the guy who directed the critical and commercial hit that was “Mad Max: Fury Road”. He is George Miller and he’s quite the SFX guru. 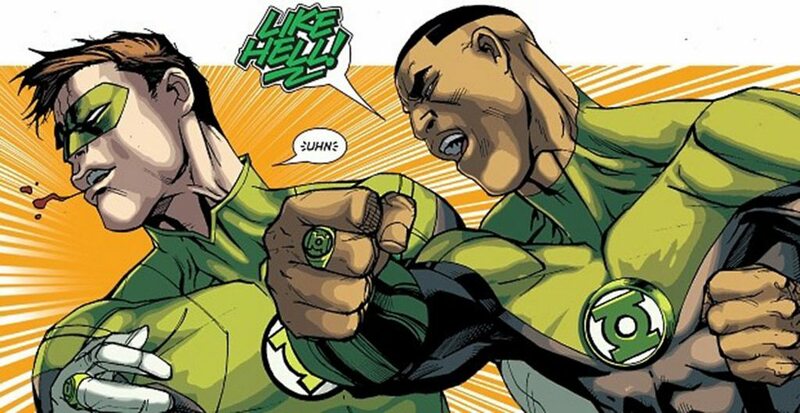 2020 seems like a long time from now, but considering how long special effects take to get just right, it probably makes sense for Warner Bros. and DC Entertainment to narrow down some major details of the upcoming Green Lantern Corps film. We’re in 2016 and today, well today we have super hot rumor that the title already spoiled for you featuring 3 major Green Lanterns. And not the three you may have thought of. More DC movies. That’s what you wanted right? Right?